How Does A Car Define Your Personality? In this world, your personality and leaving good impressions matters a lot. The way you socialize, talk, and walk, everything tells something about you. Your car is no exception. The type of car you drive tells a story about your personality. It may not be obvious, but people do share a lot of things in common with the car they drive, and will choose a vehicle that represents their own particular talents and interests and reflect their values in life. So the question is, what does your car say about your personality? Disclaimer: While much care was taken to write and research this article, we don’t claim that this article is 100% accurate in representing everyone. So if you drive a Kancil and are not timid, please don’t scold us in the comments. Personality: You often indulge in the extravagant life, aim to be unique and are proud to show off your achievements. Luxury vehicles are usually the most expensive cars in the list. The people who can afford these cars probably make plenty of money and use it to enjoy the luxuries of life, without worrying about practicality, fuel-efficiency and convenience. These people like to take the more relaxing, comfortable, and decadent route, showing off their need for status, extravagance and uniqueness. Personality: You are practical with your choices, put focus on the economical side of things and usually rational in your thinking. 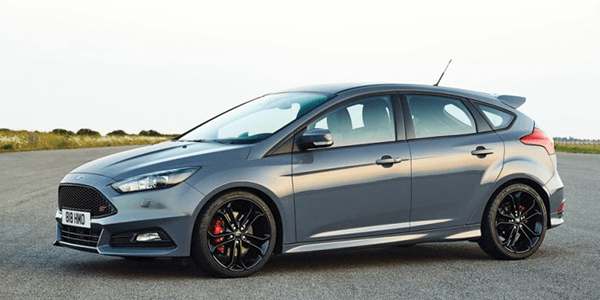 Hatchbacks are small vehicles that takes out luxury and replaces it with practicality and economy. 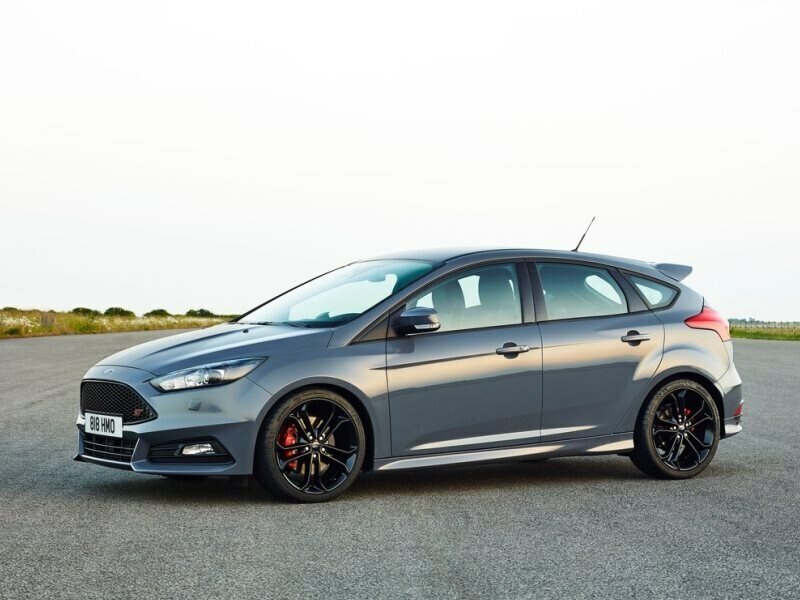 The people who drive these cars are usually very practical in their usage of a car, and enjoy the economical savings that come with driving a modest hatchback. In Malaysia, driving a hatchback around is similar to being rational in your thinking; zooming in and out of traffic with ease. Personality: You often like to be a leader, and like to be in control of everything. 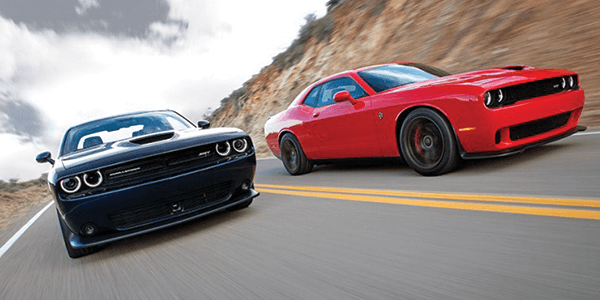 Muscle cars, like those seen in the Fast and Furious movies, are high-performance vehicles that are incredibly durable and have exceptionally powerful engines. 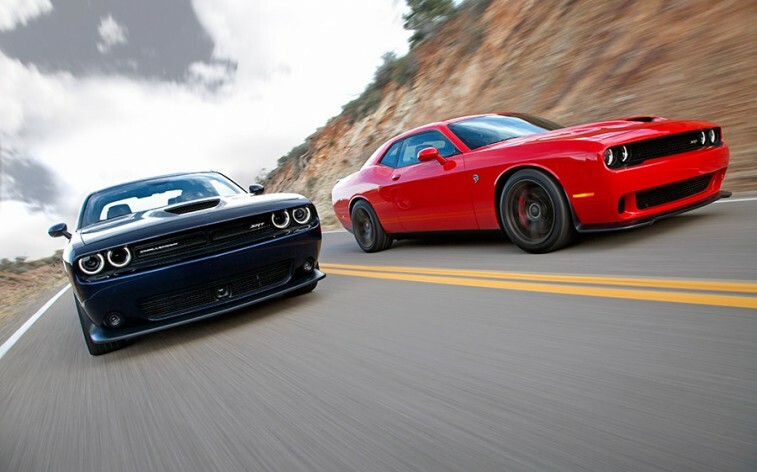 Owners of muscle cars usually show off a combination of leadership, control and power. These people like to have a lot of control with their powerful vehicles, and will enjoy leading others along for the ride. Just like Vin Diesel’s character in the movie. Personality: You are a family-oriented person, caring and pleasant towards those who are closest to you. 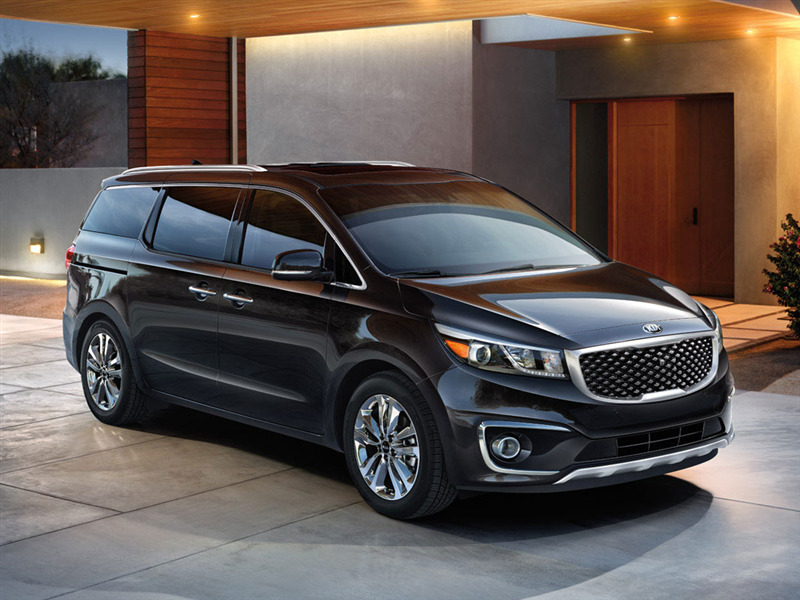 Minivans give you the best of an SUV and a sedan. Minivans are very spacious, pleasant, and an efficient workhorse, especially for families. Owners of minivans are often caring and practical, as well as family oriented, as they would love to bring their family around for a road trip. Personality: You are sporty and outgoing, often show off your youthful exuberance, and constantly looking to have fun in your life. 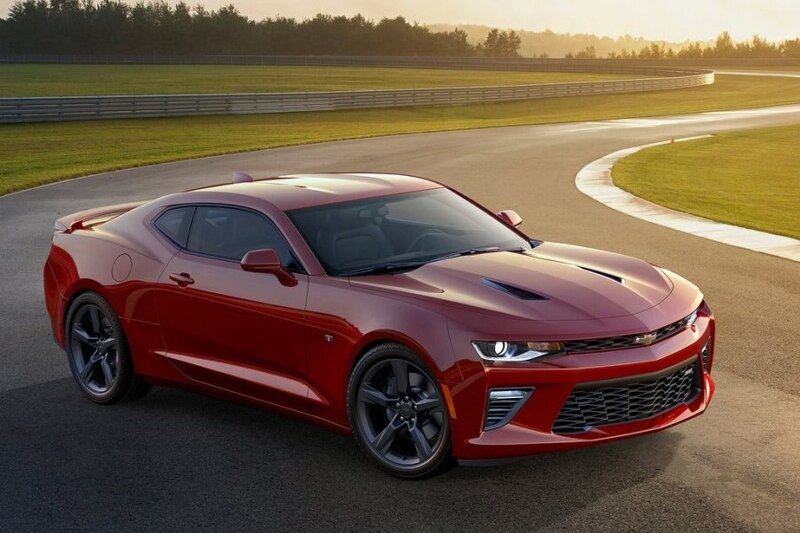 Coupes are sporty, there’s no doubt about it. Compared to four-door and two-door sedans, a coupe looks generally sportier. Usually people who drive a sporty coupe enjoy having a good-looking and flashy car that gets all the attention on the roads. 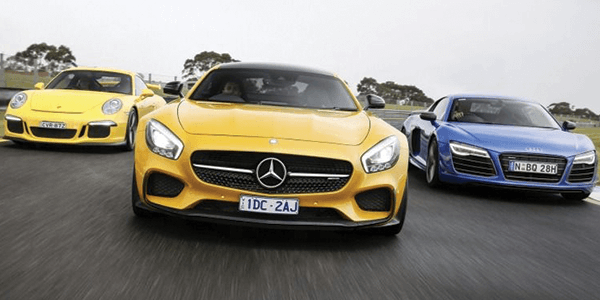 Coupes are also generally driven by youngsters who love to seek the thrills of life. Personality: You are a workaholic, and often looking for stability and control in your life. Pickup trucks are perfect for towing, hauling and going on off-road adventures. While not many of us will be riding a pickup truck to work, these powerful beasts on the road are perfect for those who seek control and power in everything that they do. As you can see, each car tells something different about the person driving it. So, what does the car you drive tell us about you? Leave a comment below!